The kitchen sees a range of items, like condiments, utensils, the refrigerator, etc. Have you realized you actually spend quite a significant portion of your day in the kitchen, from breakfast, lunch to dinner, and when fixing up a snack for yourself? There are many who find the kitchens their favorite place in their house. It’s also a lively resting place where people gather, guided by their noses. 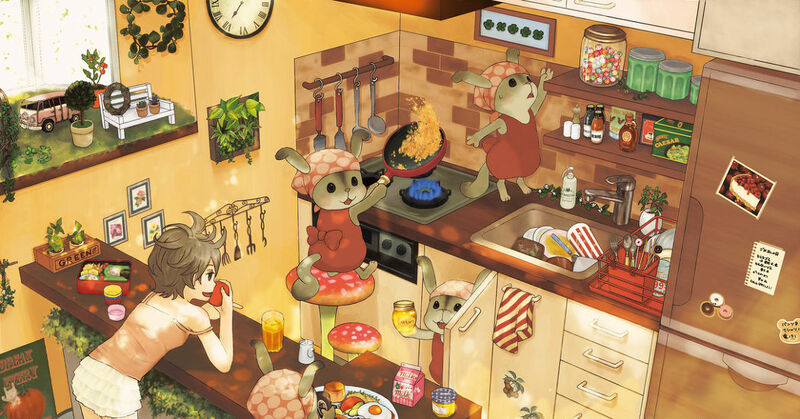 Enjoy the special feature on the happy atmosphere of kitchens we have today!